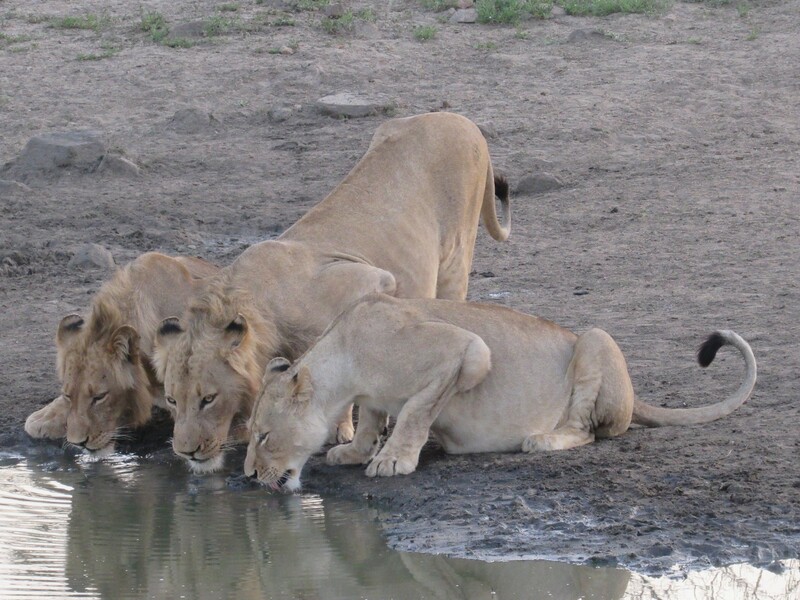 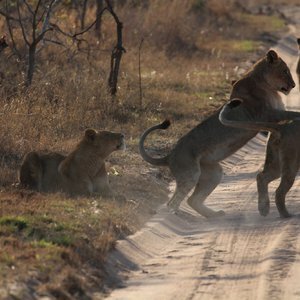 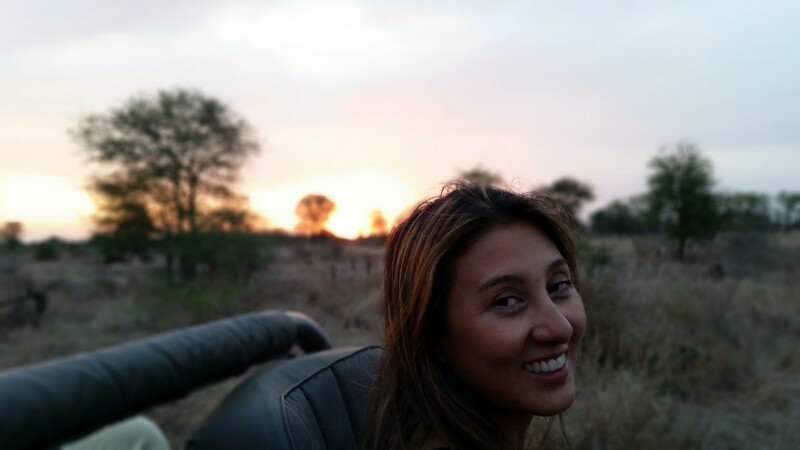 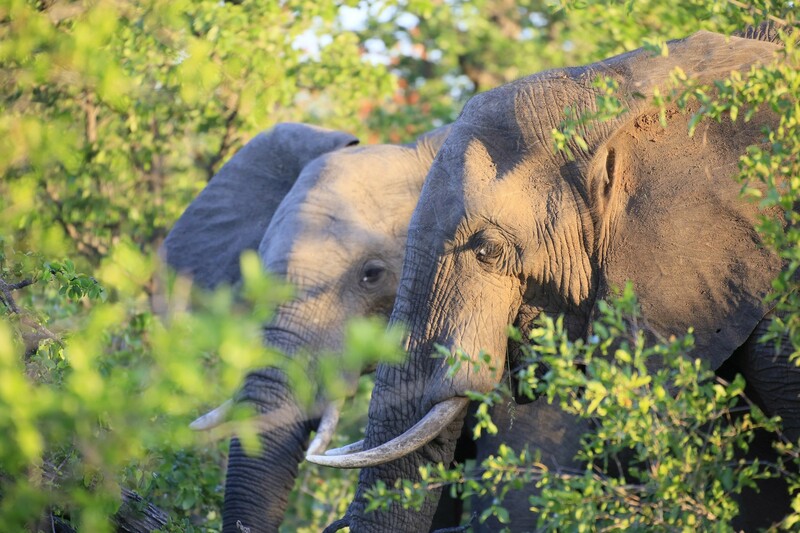 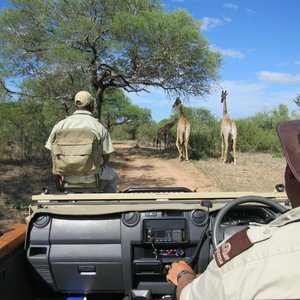 A Kruger National Park safari is a quintessential African travel experience. 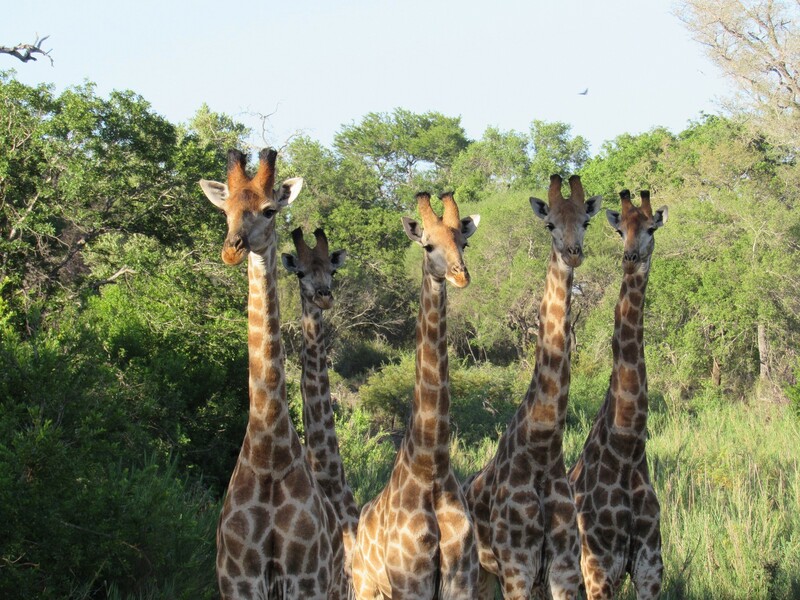 Celebrated as one of the premier wildlife reserves in Africa, Kruger National Park was first established in 1898 and contains over 2 million hectares of safari paradise. 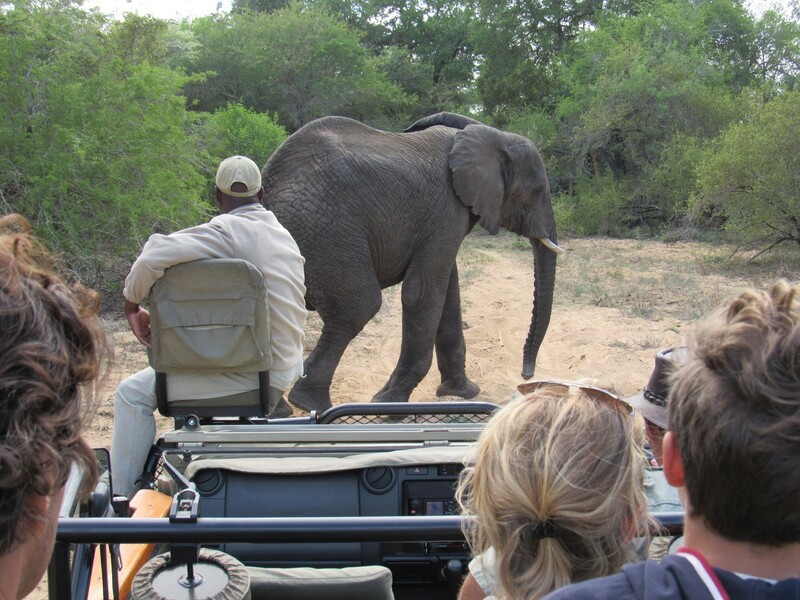 Kruger National Park is the largest protected wilderness area in South Africa. 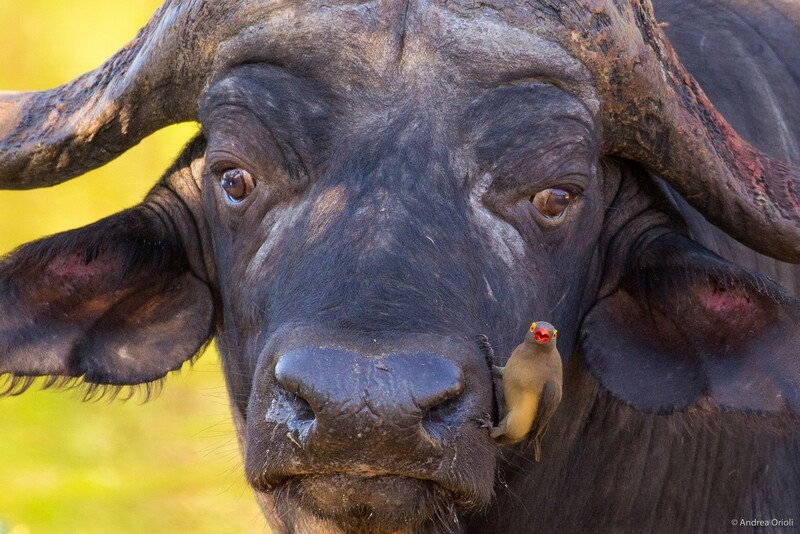 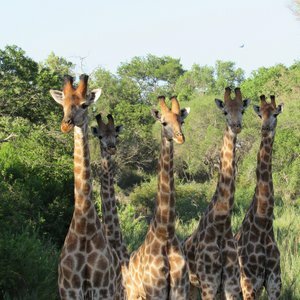 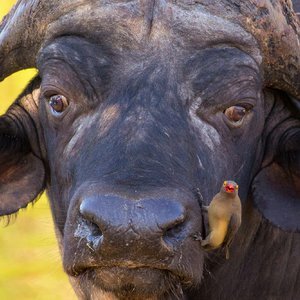 Estimated to contain over 1,600 lion, 11,500 elephant, 27,000 buffalo, 500 giraffe and 500 different bird species, it is easy to see why a safari to the Kruger remains a firm favorite with Africa's seasoned safari goers. 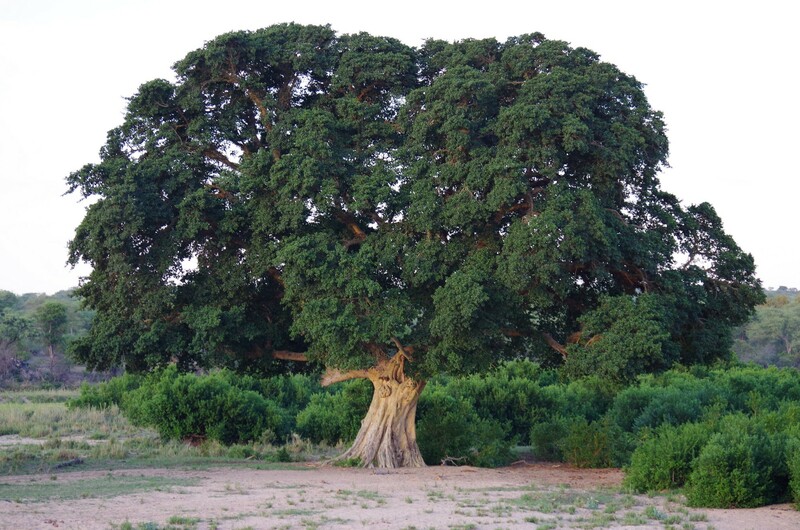 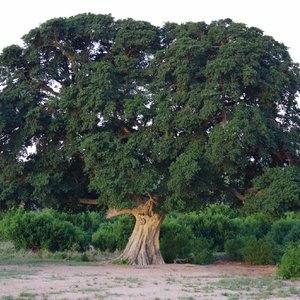 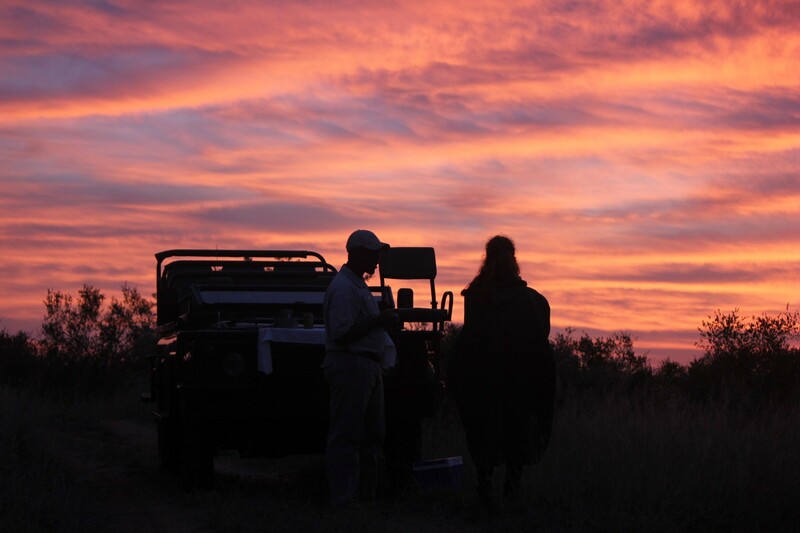 Kruger's charm is further reflected in its natural splendor, from the spectacular views and sunsets over the distant Drakensberg Mountains, to its age-old leadwood and baobab trees, combined with the wealth of wildlife - Kruger’s landscapes are truly breathtaking. 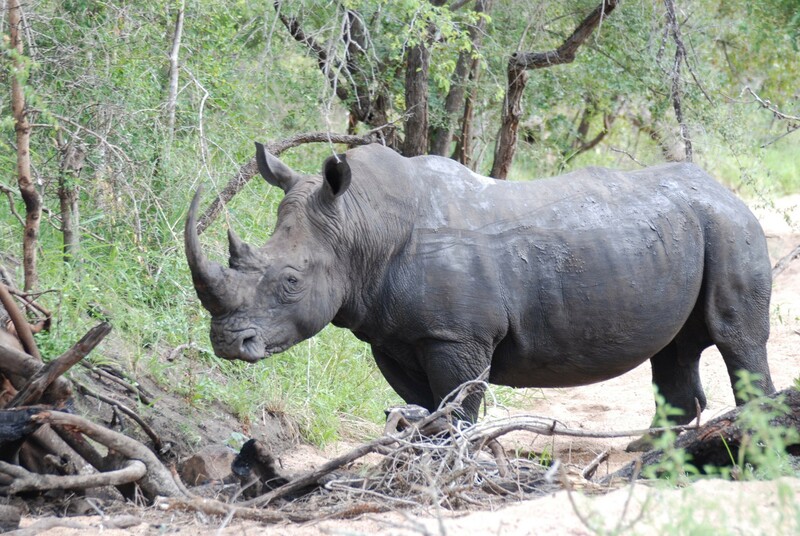 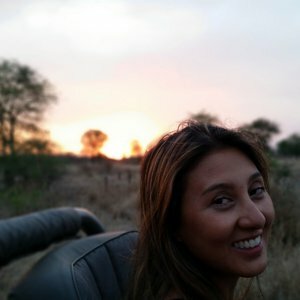 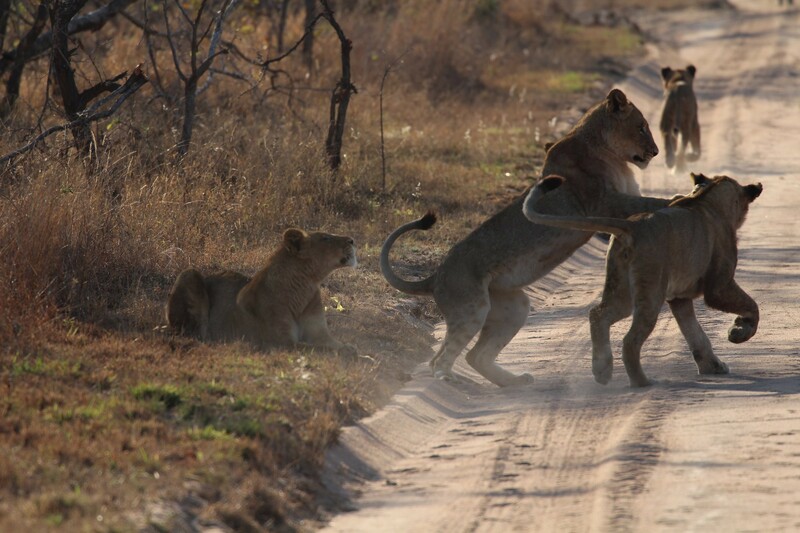 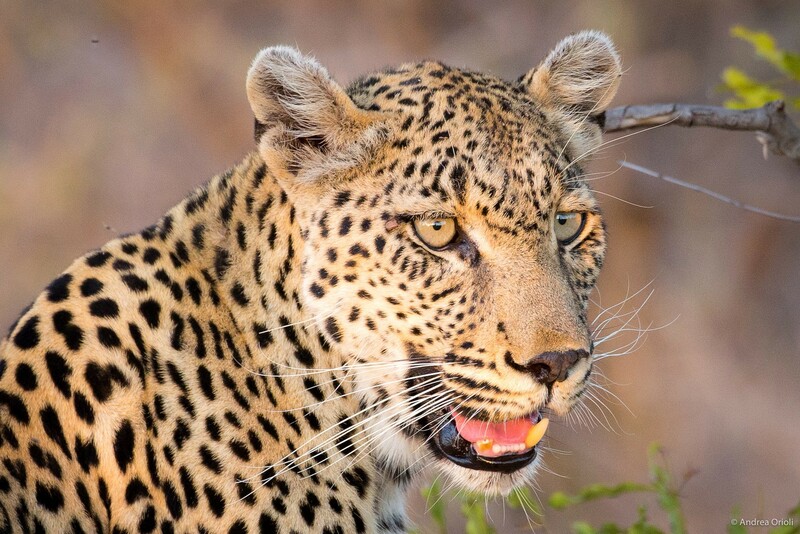 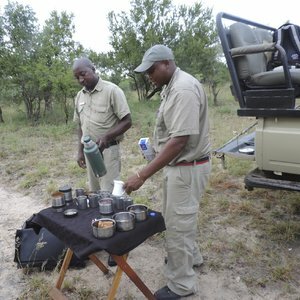 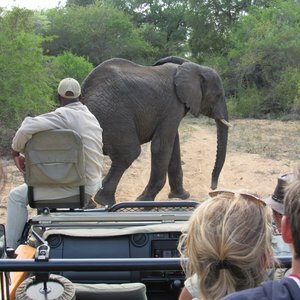 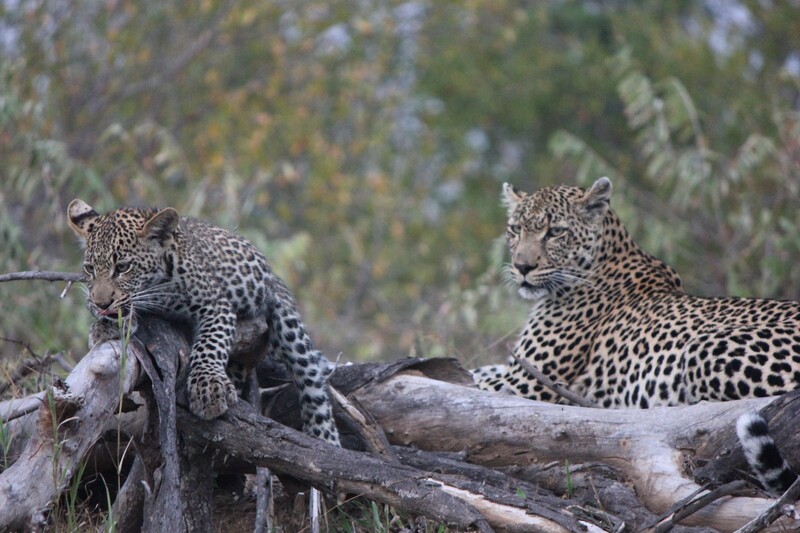 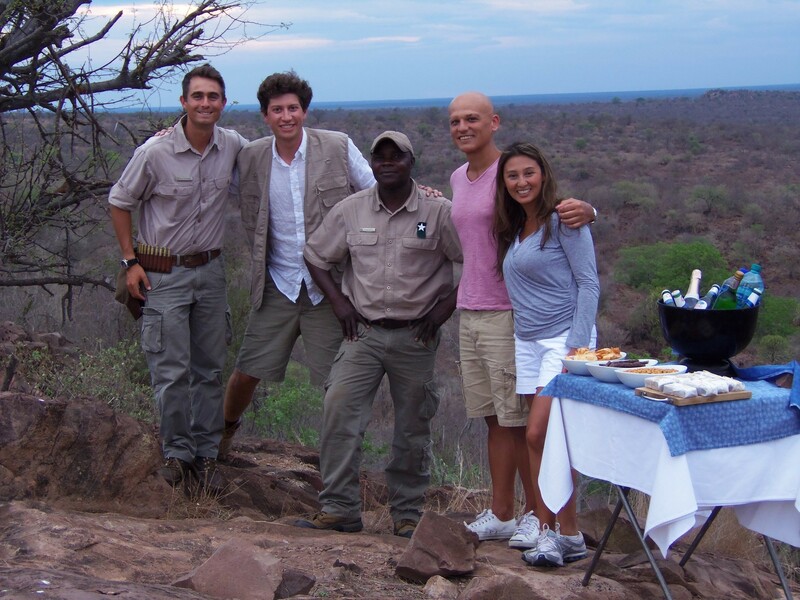 The majority of our clients looking for an authentic safari within South Africa, turn to the Kruger National Park. 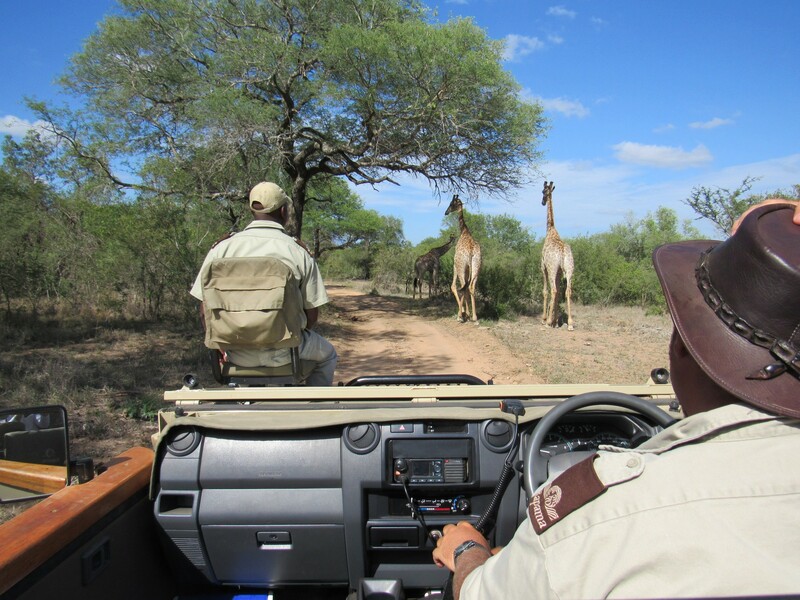 The park itself is well serviced by a number of airports, and getting there and travelling around is a relatively uncomplicated experience. 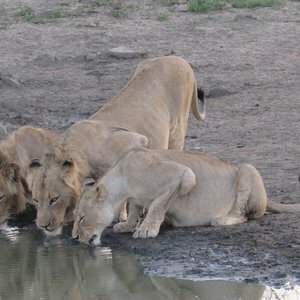 Accommodation in Kruger caters for any number of budgets, from simple rest camps to incredibly opulent lodges. 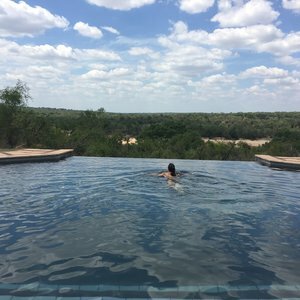 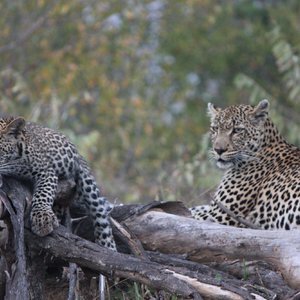 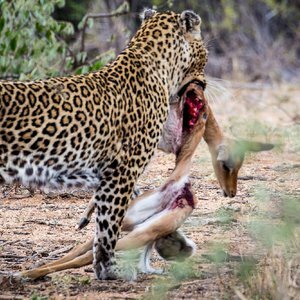 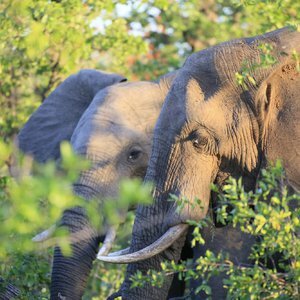 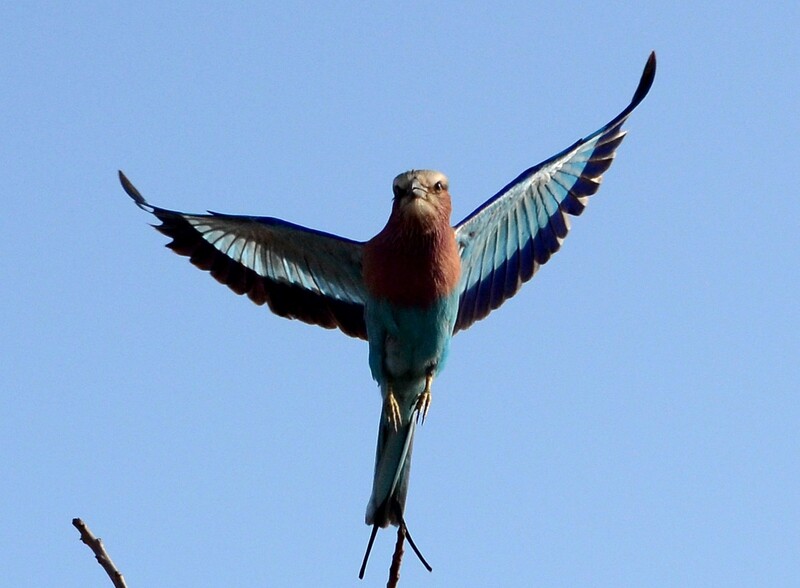 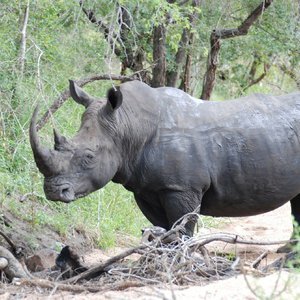 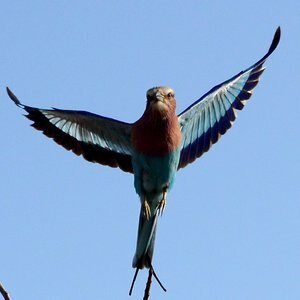 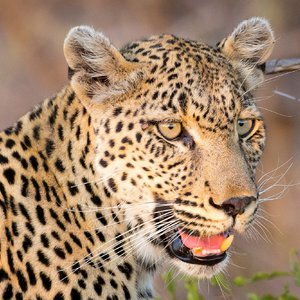 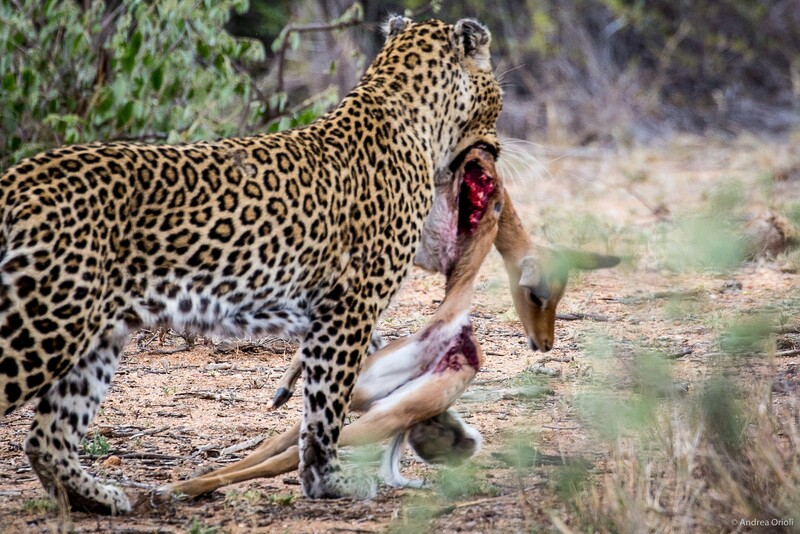 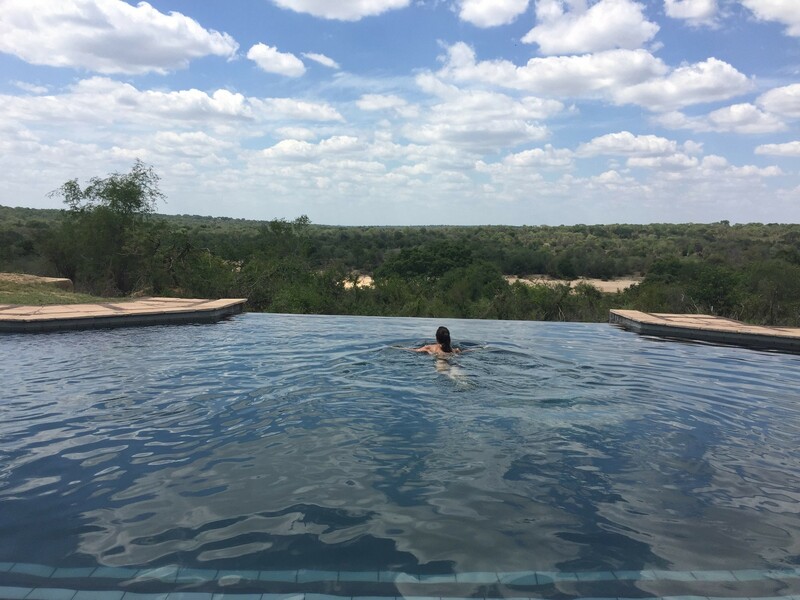 Kruger is host to a number of privately run game reserves on the western border of the National Park, it is here that we recommend clients spend their time on safari. 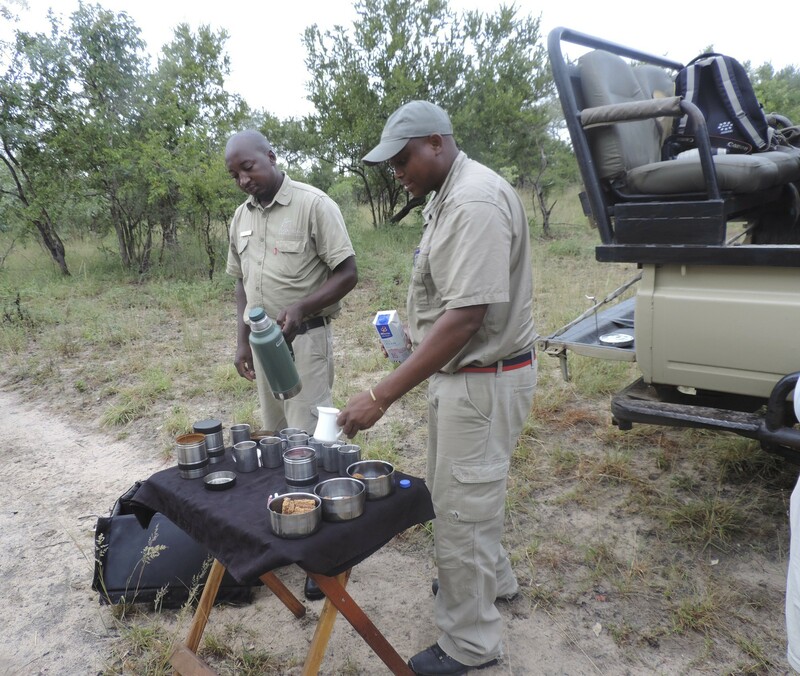 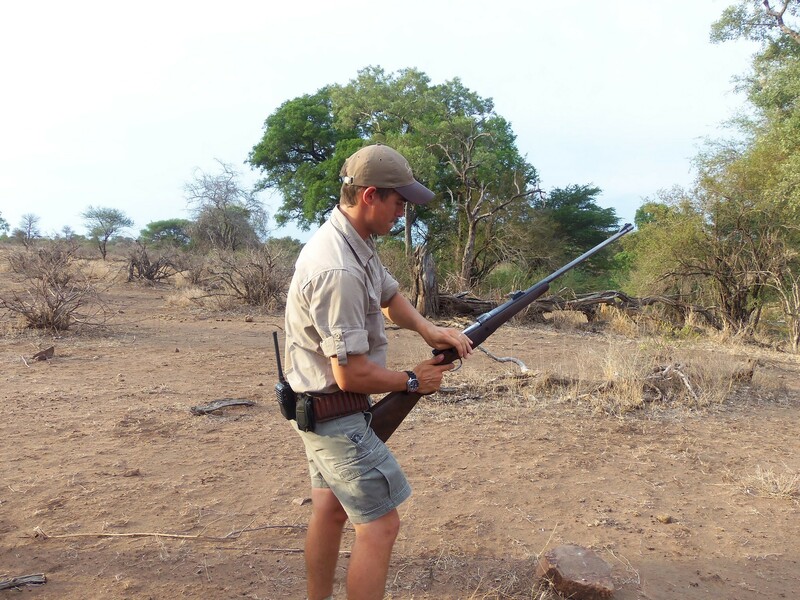 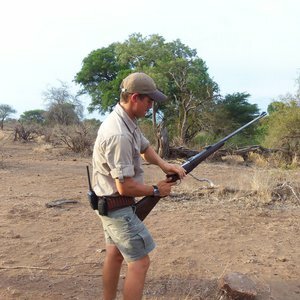 These private reserves offer service and facilities of a superior level, and are especially recommended for travellers with limited amounts of time available. 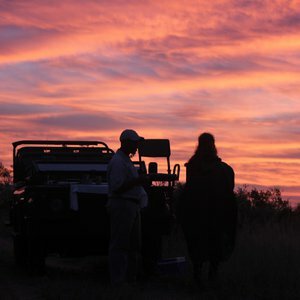 To begin your discovery of Kruger, see our preferred private concessions below, or view our diverse range of Kruger tours.